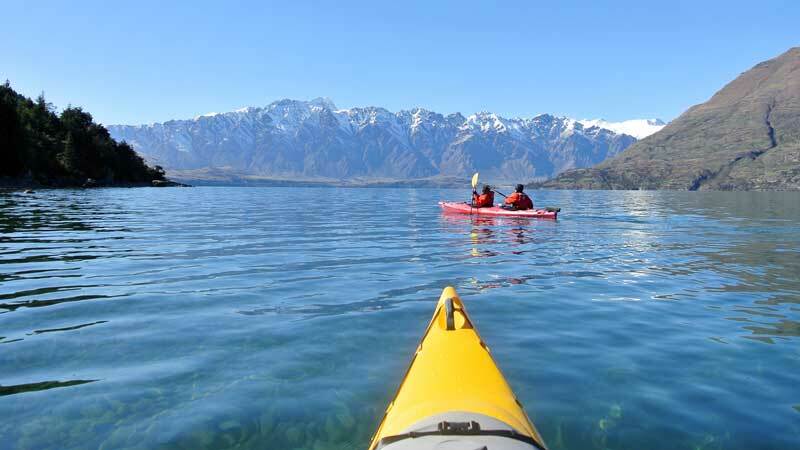 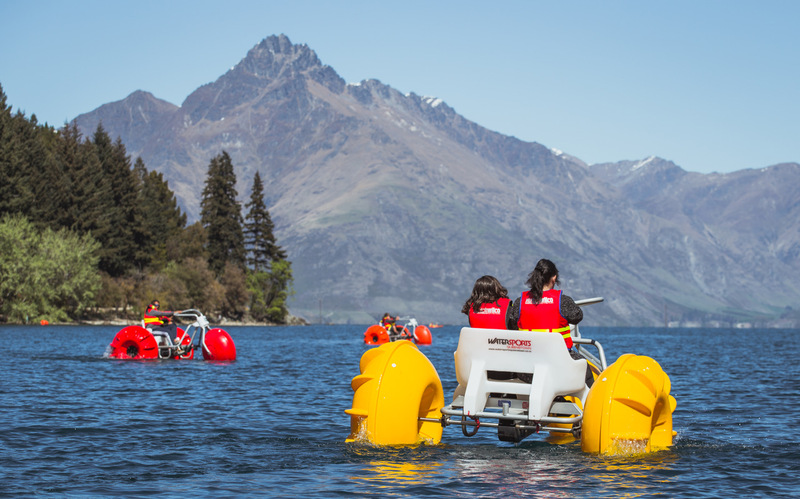 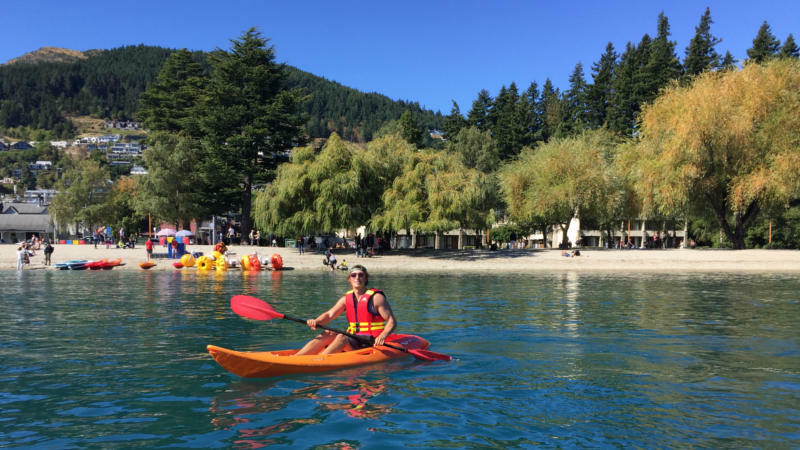 Embark on your own kayaking adventure, set your own pace along Queenstown's stunning Lake Wakatipu! 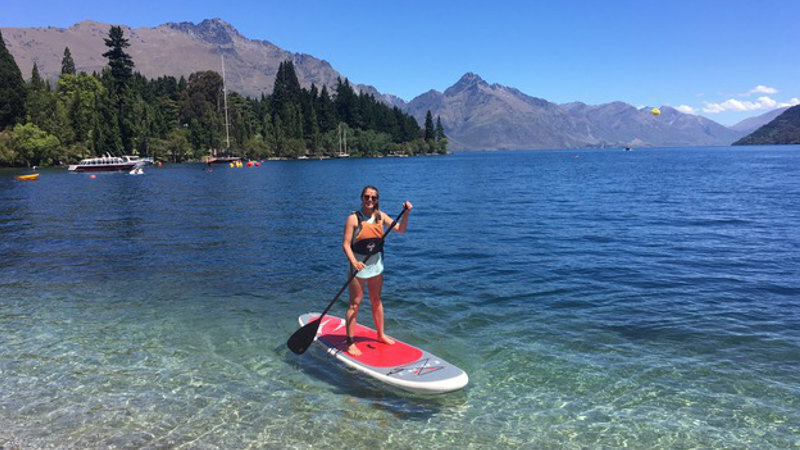 Get fit, explore, chill out and have fun with a 2 hour SUP hire on Queenstown's stunning Lake Wakatipu! 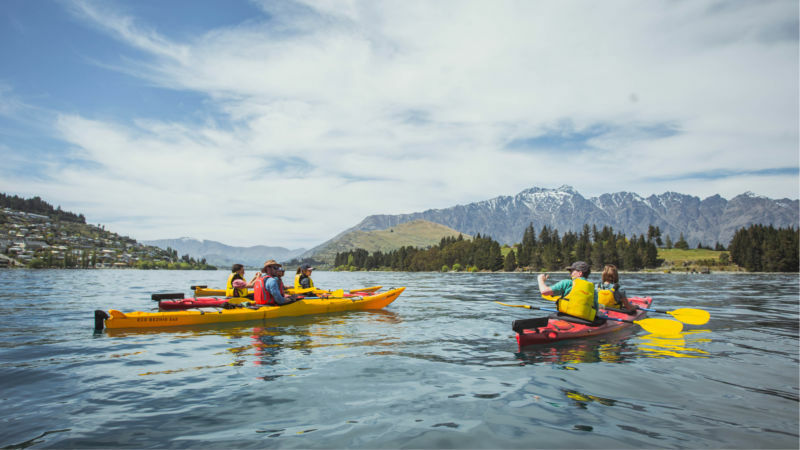 Hire a double kayak and explore the pristine blue waters of the breathtaking Lake Wakatipu with a friend!